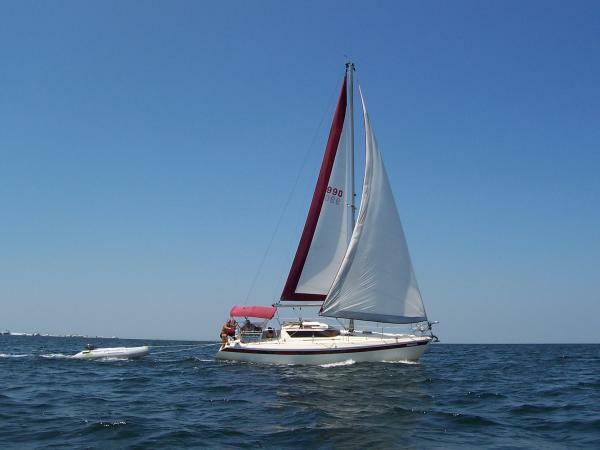 This information is provided by Windsong Sailing Charters. Please confirm all details direct with them prior to booking. Yachting Limited neither endorses Windsong Sailing Charters nor guarantees the accuracy of this listing. Offering half day, full day and sunset cruises. 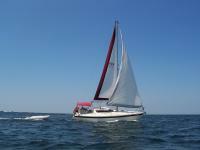 Also available 2 & 3 days charters and sailing school. Why not throw in an optional beach BBQ at one of our beautiful islands? Reserve your adventure today! There are no user reviews for Windsong Sailing Charters yet. Be the first to add a review.